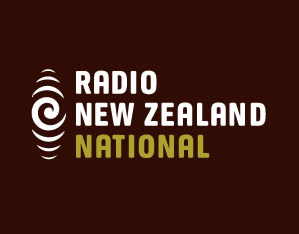 As part of The Read’s ongoing investigation into the place and value of book reviewing in Aotearoa, Elizabeth Heritage wanted to explore the ways in which Radio New Zealand National contributes to and supports our book culture. As with print review media, discussion of books on radio can take the form of a feature, an author interview, or a review. To this list, radio adds a more performative element – books read aloud. Elizabeth spoke to producers and presenters at Radio NZ, as well as booksellers around the country. Read on to see how Mark Cubey, Lynn Freeman, Adam Macaulay, and others from Radio NZ view their role within the book culture; and to see how useful booksellers find radio reviews & readings.